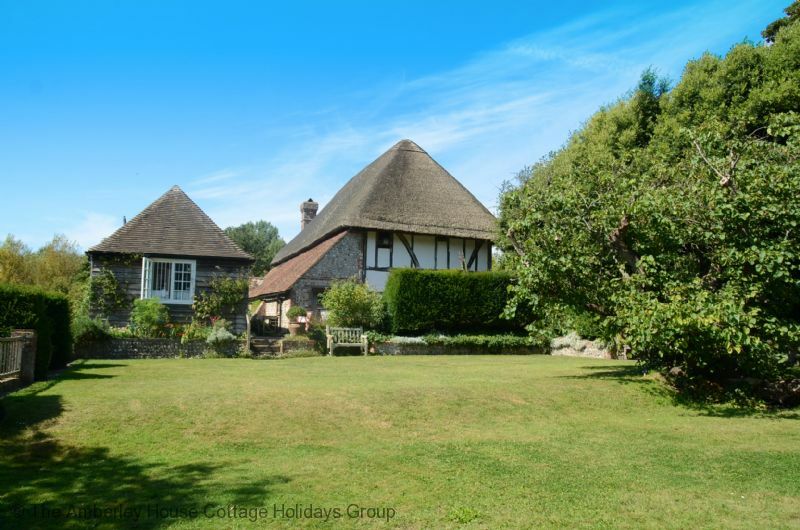 Just a stunning location in the delightful Friston Forest village of West Dean and minutes from the stunning Seven Sisters County Park and Cuckmere Haven. 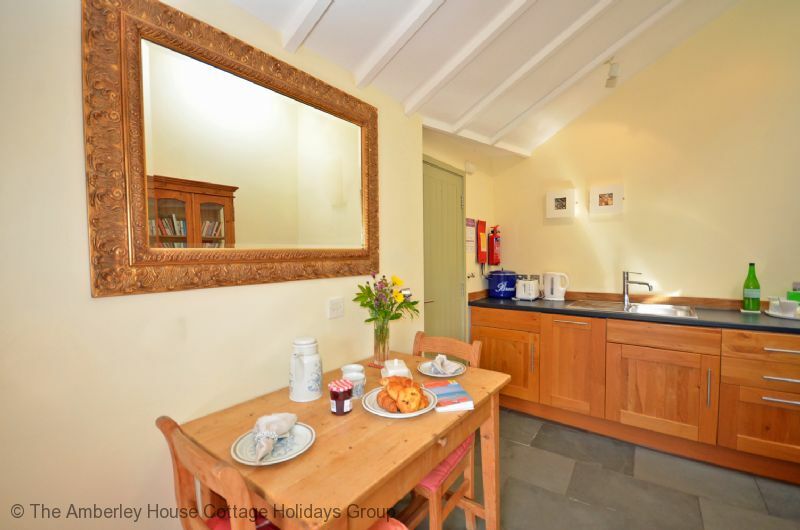 Monks Granary Barn is a lovingly renovated cottage which provides an open plan living area with beamed ceilings and slate floors with underfloor heating. 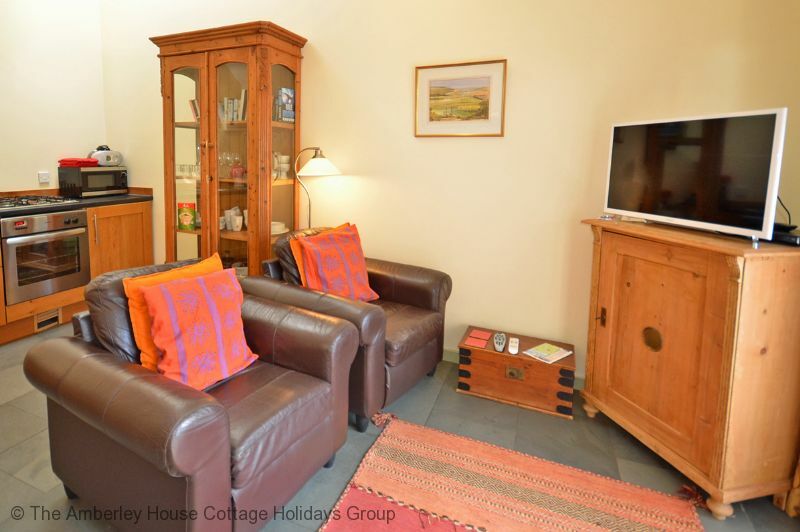 The lounge area has two comfortable armchairs with Freeview television, iPod dock and superfast Wifi available. 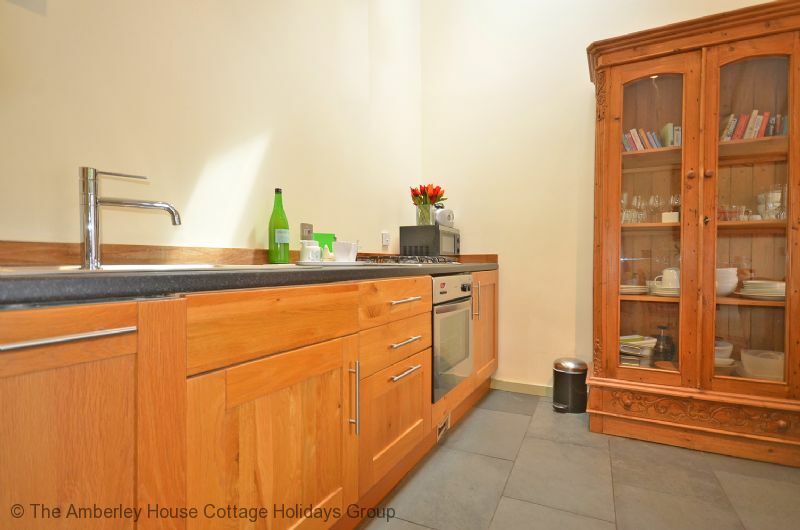 There is a dining table and chairs provided in the fully fitted kitchen area which has a full oven and hob, dishwasher, washer/dryer and microwave provided and also additional freezer space available on request. 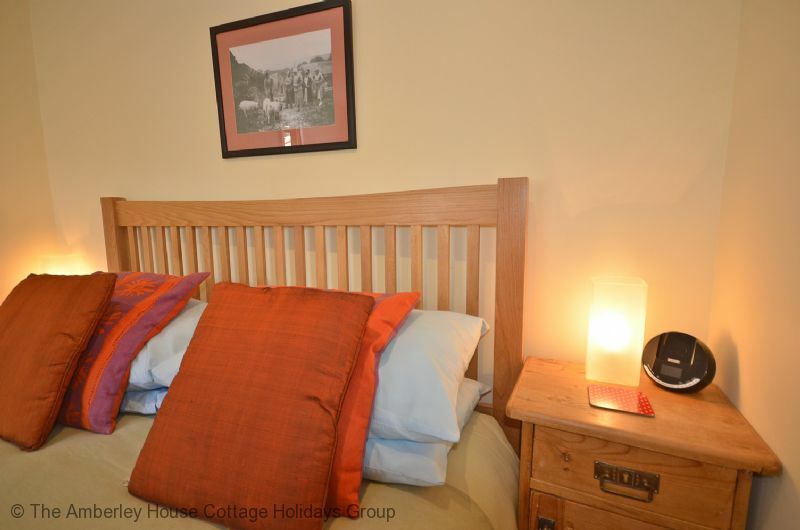 The light and airy double bedroom has a king-size bed with ample storage provided by a wardrobe and chest of drawers. 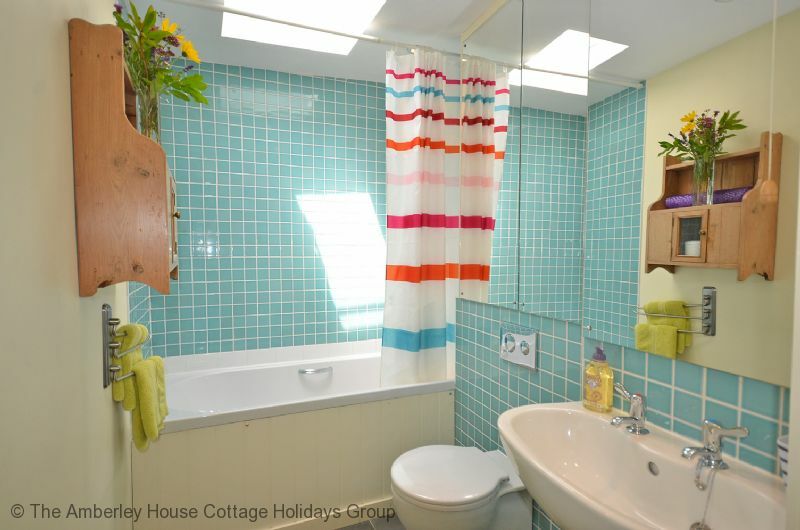 The bathroom has a full bath with shower overhead, WC and basin. 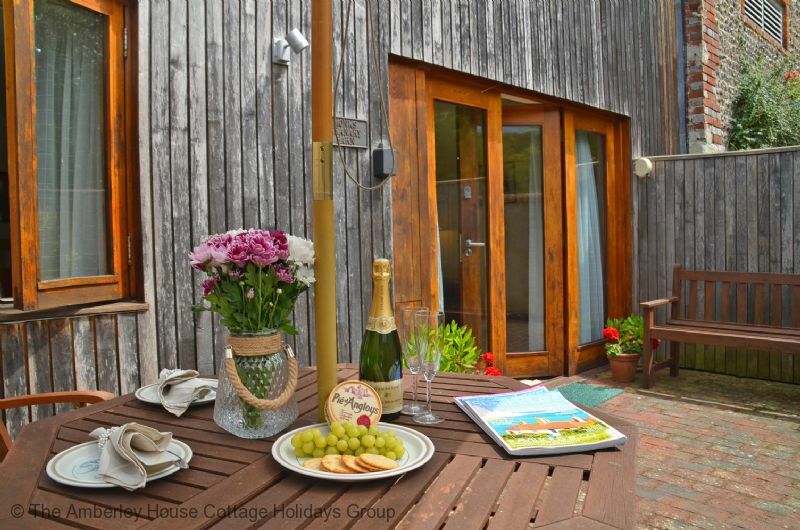 Outside there is a private patio area with wooden furniture and a tabletop BBQ provided. 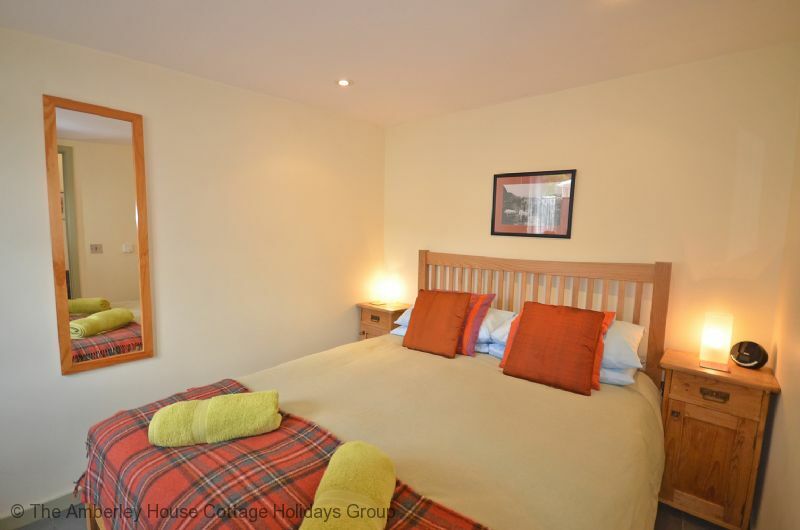 There are also extensive grounds of the owners property which are available for guests to use and there is also bicycle storage available by request. For owners of electric vehicles a slow overnight charge 13 Amp supply is available between 19.00 and 07.00. 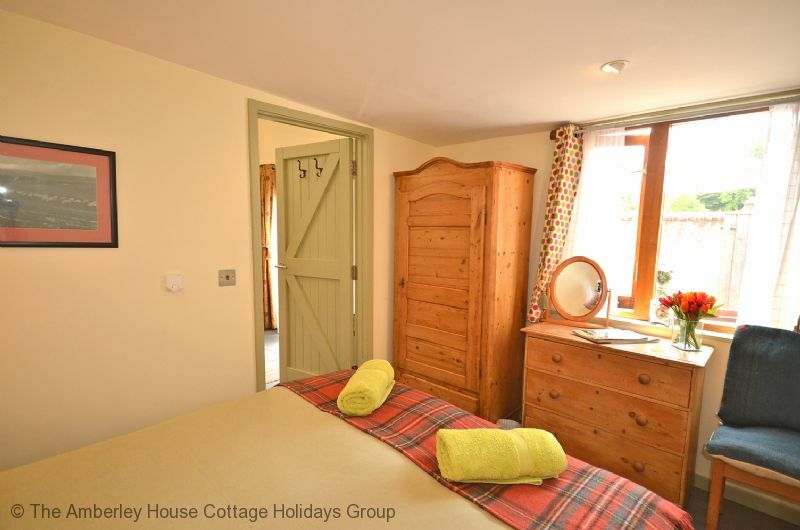 The owner of the cottage will collect payment for this directly from guests in advance of charging. Guests will need to bring all of their own cables. 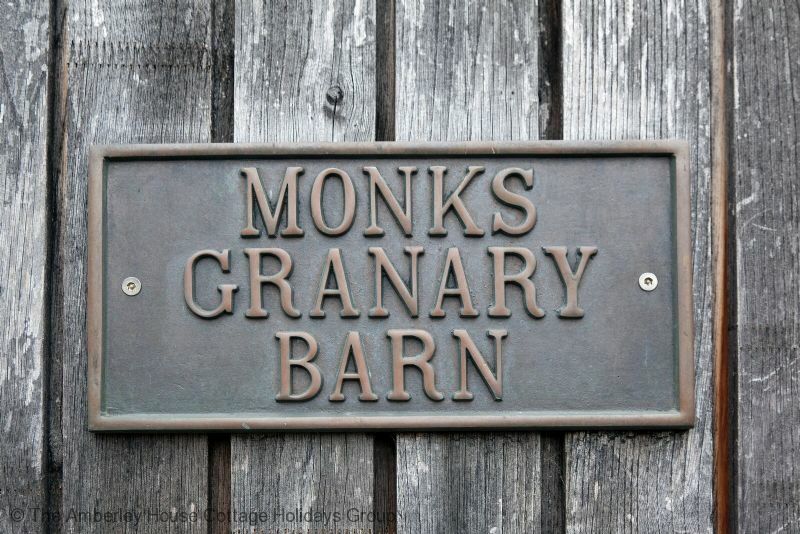 Along with Old Manor House Pig Barn, Monks Granary Barn is a Grade II listed converted barn that is steeped in history as the site was once owned by Alfred the Great and is also mentioned in the Doomsday Book. 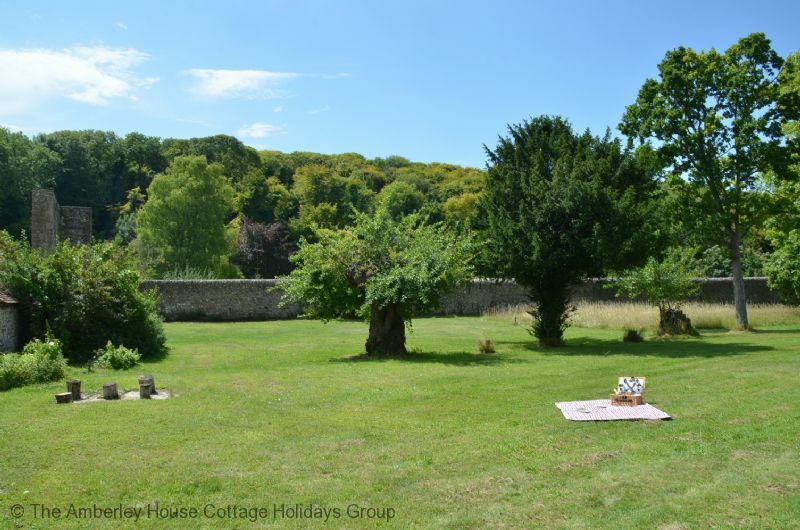 Free archaeology and history tours are available for guests staying at this ancient site as recent excavations of the area have revealed an Elizbethan terrace and Jacobean banqueting house adding to the existing ruins of the manor house and the restored 14th century dovecote. 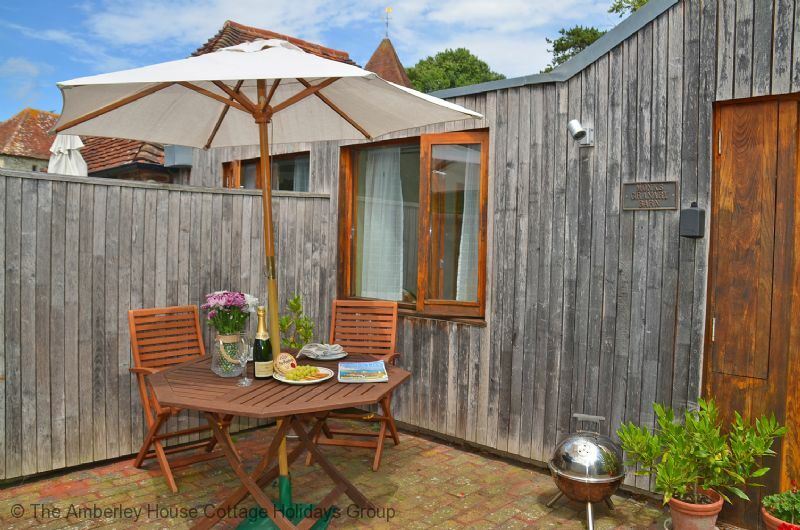 Ideally located just minutes from the Seven Sister County Park, Monks Granary Barn is perfectly positioned as a base to enjoy this Area of Outstanding Natural Beauty. 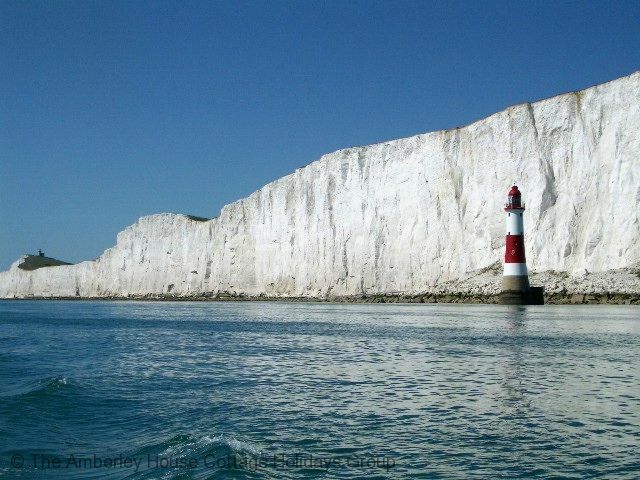 Found at the point where the South Downs meets the sea, the Seven Sisters were created when ancient rivers cut valleys into the chalk, creating seven peaks. 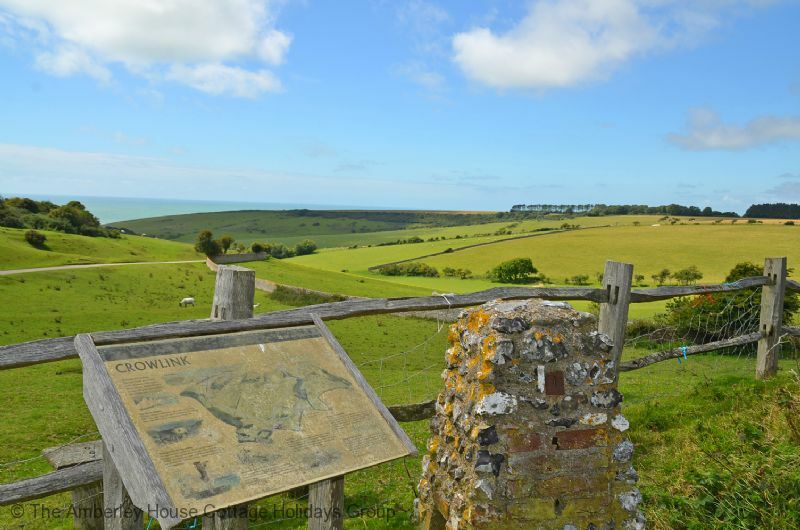 With over 500 acres of open chalk grassland the area is rich with butterflies and downland flowers. 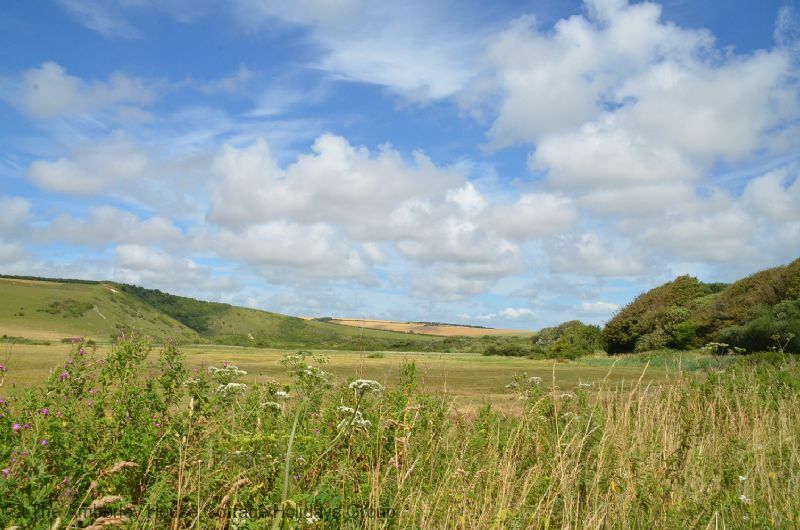 Nearby sites of archaeological interest, like Belle Tout neolithic enclosure, have much to tempt families further along the coast. 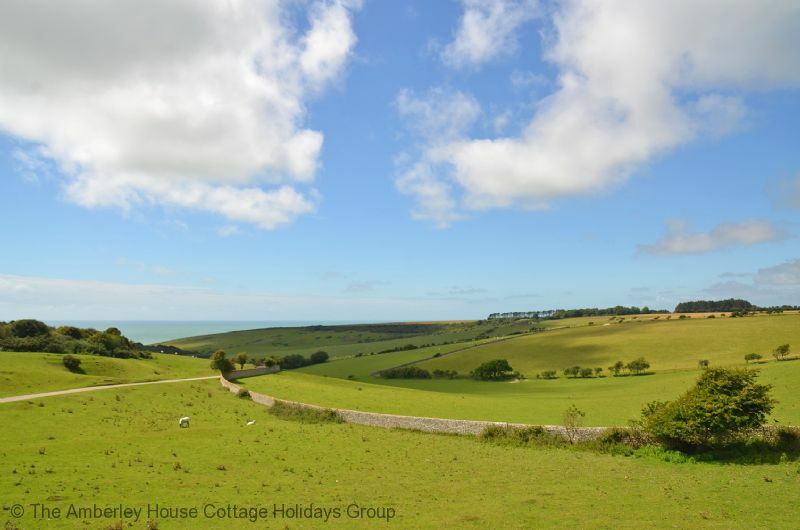 There are extensive walks and trails to enjoy and one minute you can be walking on ancient downland the next you could be rockpooling below towering cliffs of chalk. 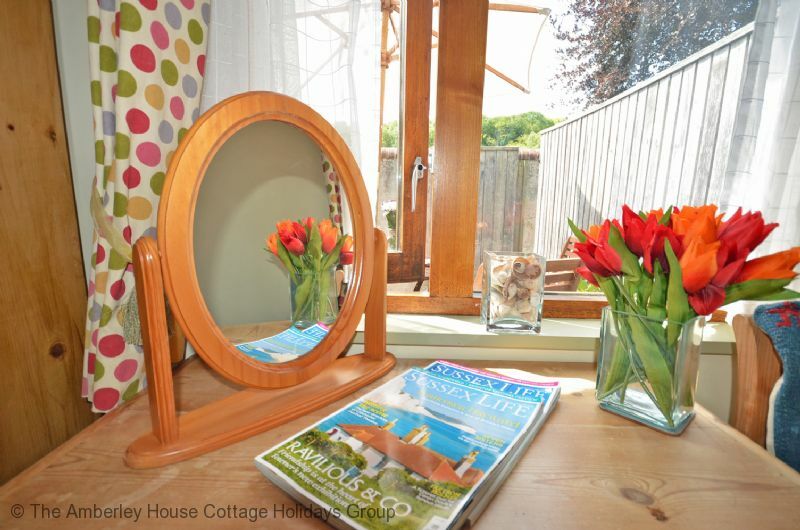 Spectacular, unspoilt views of the sea can be seen from all angles. 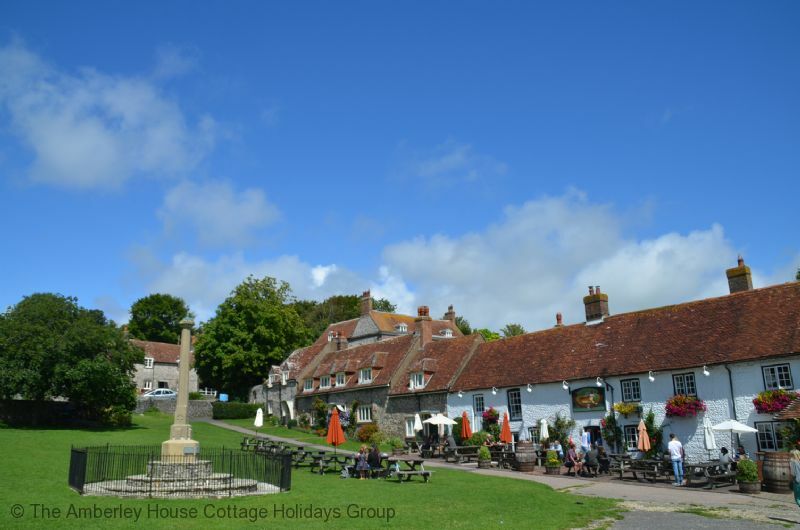 Three miles inland from West Dean is the beautiful village of Alfriston surrounded by the Wealden South Downs, and the South Downs Way passes through the centre of this historical village. 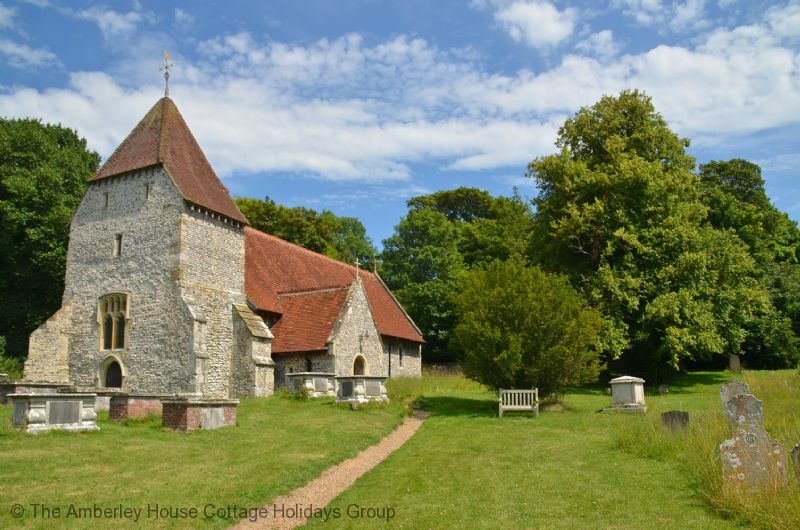 Around the village, visitors can enjoy the famous St Andrews church and Alfriston Clergy House, a National Trust property, which offers delightful gardens and lovely views across the Downs. 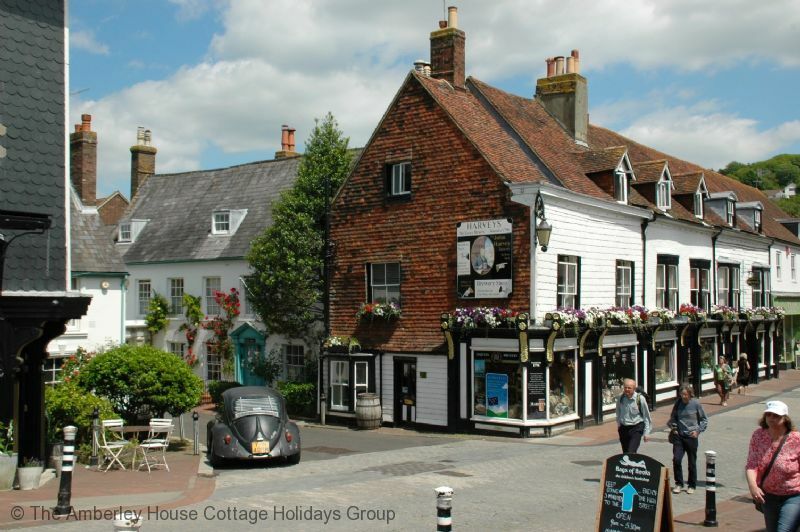 The village hosts many events throughout the year including the Alfriston festival and Farmers markets. 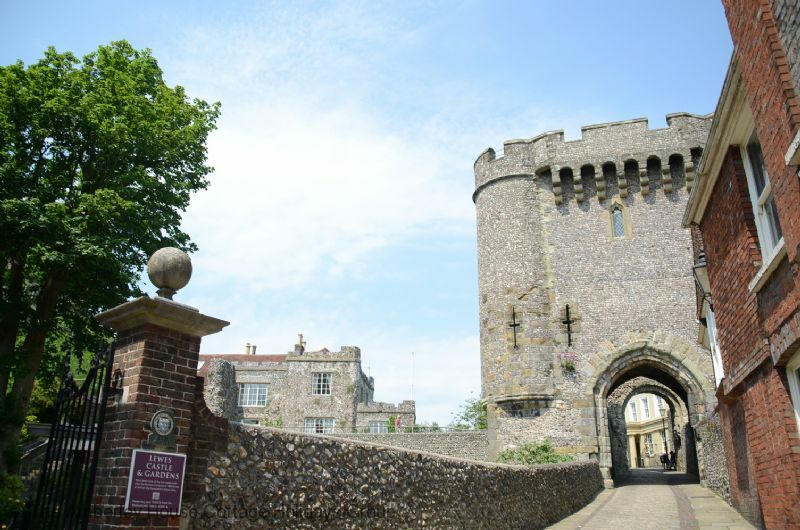 Drive half an hour and you can visit the lovely market town of Lewes which features many historic buildings including the castle and Anne of Cleves House. 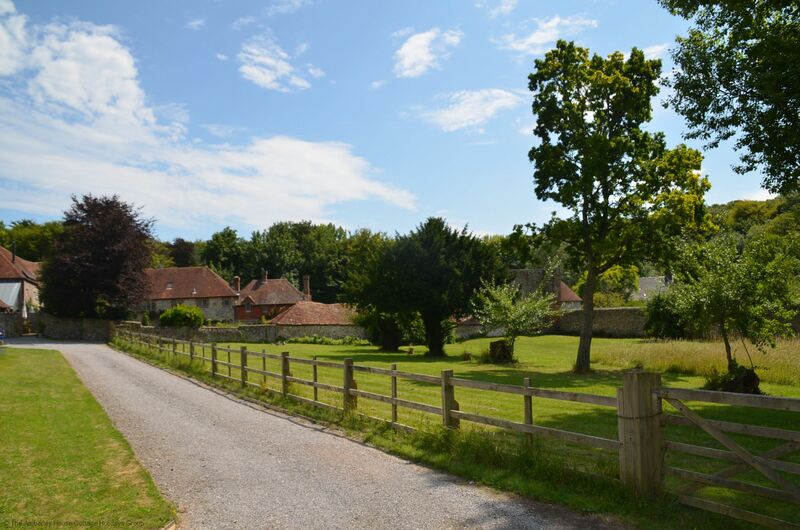 It is one of the few towns within the boundary of the South Downs National Park. Thirty minutes to the east of West Dean and take the opportunity to visit Pevensey Castle which was the landing place of William the Conqueror’s army in 1066. From the fourth century it had been a Roman and Saxon Shore Fort and two thirds of the walls still stand today. Following the conquest a full scale Norman castle with a square keep and gatehouse was built within the fort. Today the castle is looked after by English Heritage and can be found under Places to Visit in East Sussex on our website. 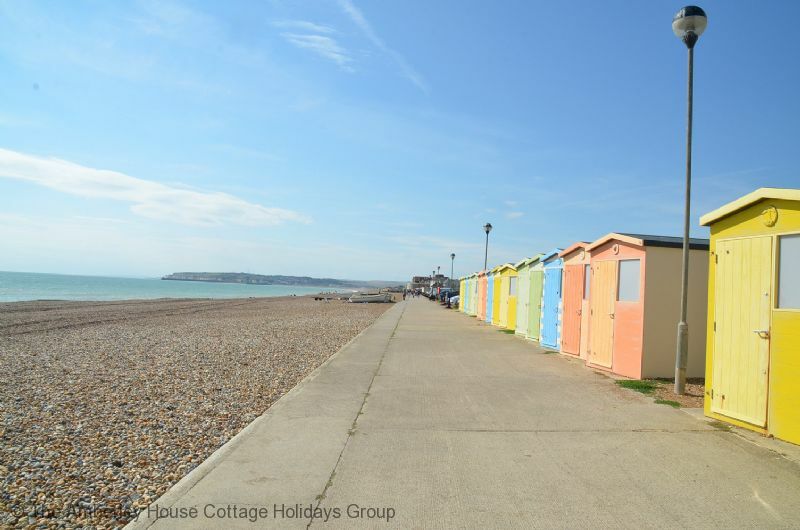 Other attractions to enjoy in the area include enjoying the renowned productions at Glyndebourne, visiting Brighton and the historical ’Lanes’ or strolling along the Victorian pier in Eastbourne. 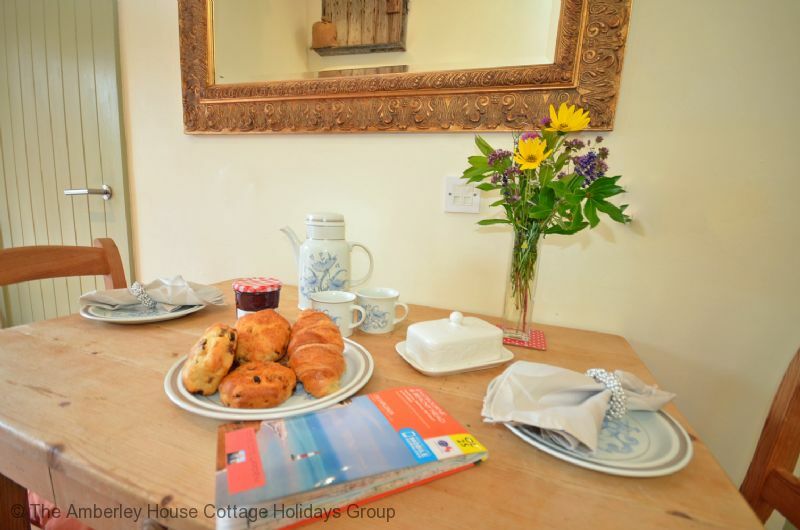 "We enjoyed a wonderful stay in this beautiful little cottage. The surrounding area was stunning. Perfectly placed for walkers, particularly if you enjoy the coast. 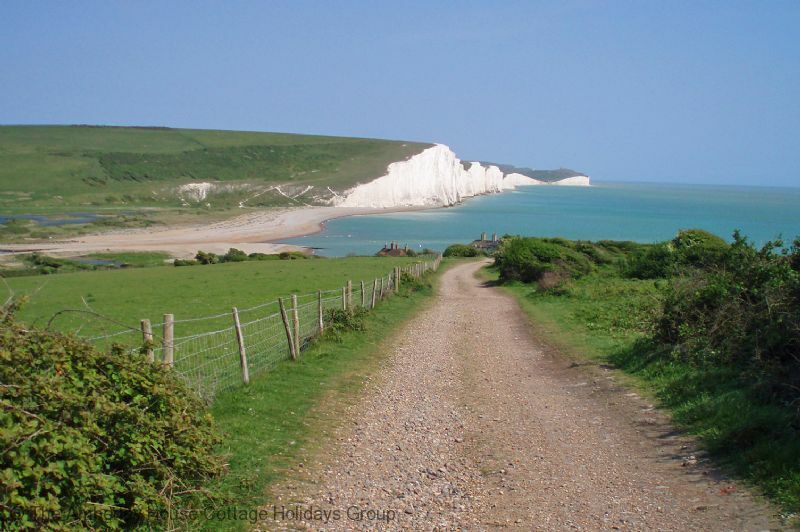 Seven sisters country park alongside the cottage with lovely forest walks. 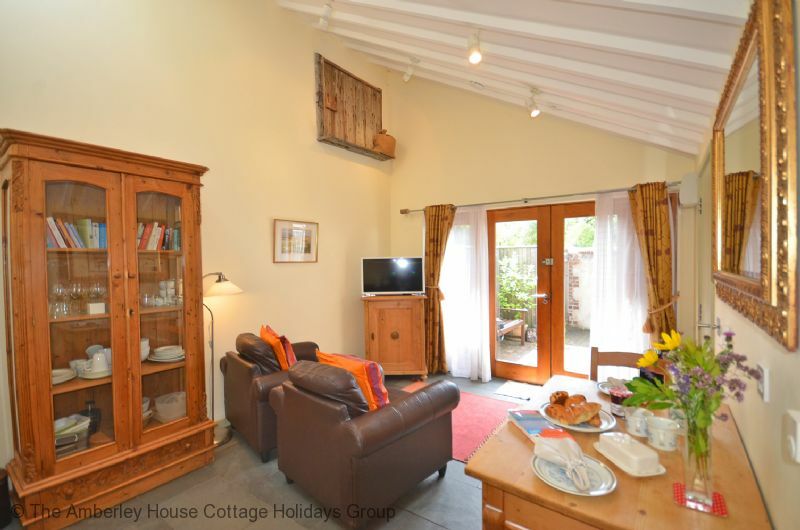 As this is a dog friendly cottage it is perfect for holidays with your four legged friend. We were blessed with sunny weather so we had a great time and would not hesitate to revisit. " "Although the barn was quite small ie you had to walk sideways to get into bed, which was comfortable. The accommodate had every thing you needed,but there were areas that could be updated, the shower which was good had a shower curtain not a shower screen which stuck to you as you showered. The fridge needed to be defrosted there was food in the freezer from previous guests, we also could not get the dish washer to work. However it was very peaceful & one evening we put on the underfloor heating which was very efficient. The owner was very pleasant & I did point out some of the issues before we left. 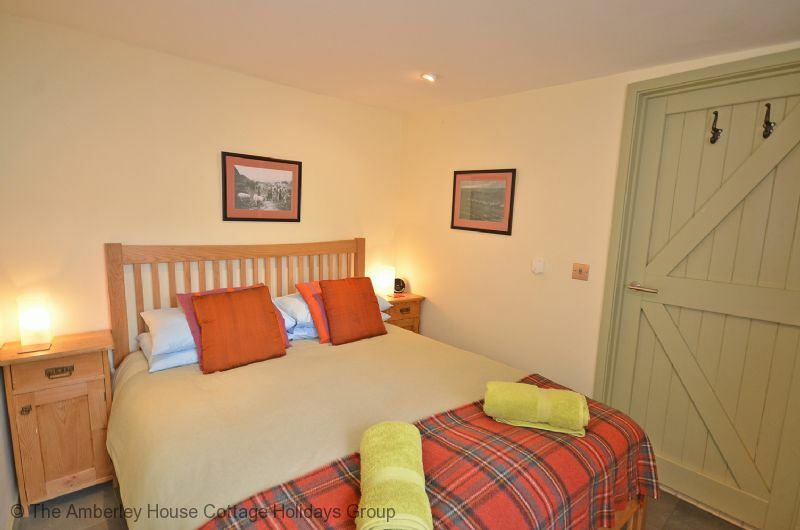 We would stay there again & it could be quite cosy in the winter with the underfloor heating"
Thank you for your comments and we are happy to hear you found your stay peaceful and that you would stay again. I must apologise for the oversight of the freezer, it did need defrosting but it's contents was only ice cubes, not food. We have tried the dishwasher and it appears to be working as normal, it is a shame you didn't mention it during your stay, as we are always on hand to help. Due to guests general preference, we upsized the bed to a kings size double, on balance guests tend to prefer this to a wider alongside space. Thank you once again for your comments and we hope to see you again in the future. 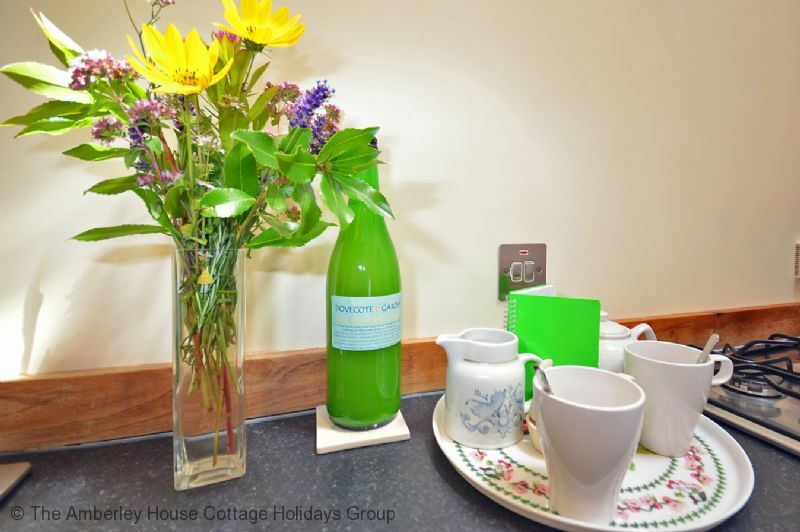 "Wonderful walking area, very well thought out cottage equipment, good heating, plenty of hot water,and our dog was welcome what more can you ask!"